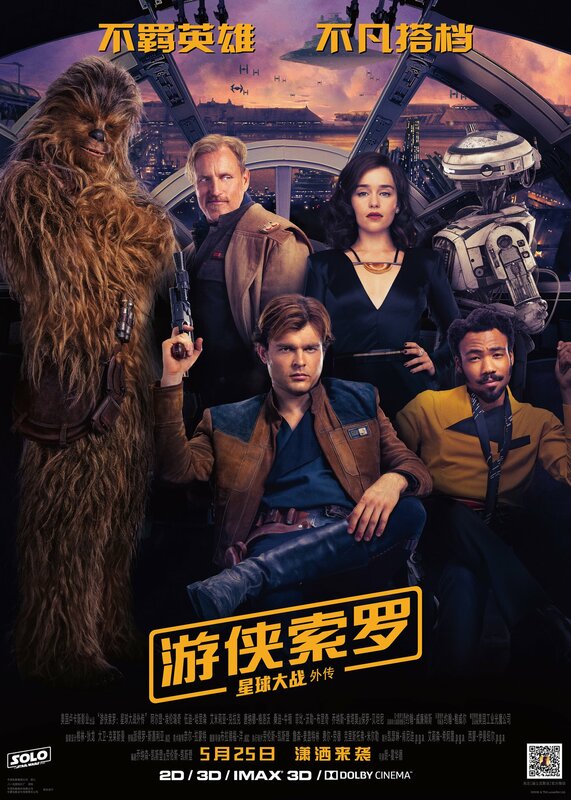 Check out this new and awesome new poster from China. Cheers buddy, awesome as always…just posted the English version and tagged you in everything, just doing an IG post as well …your a star! !